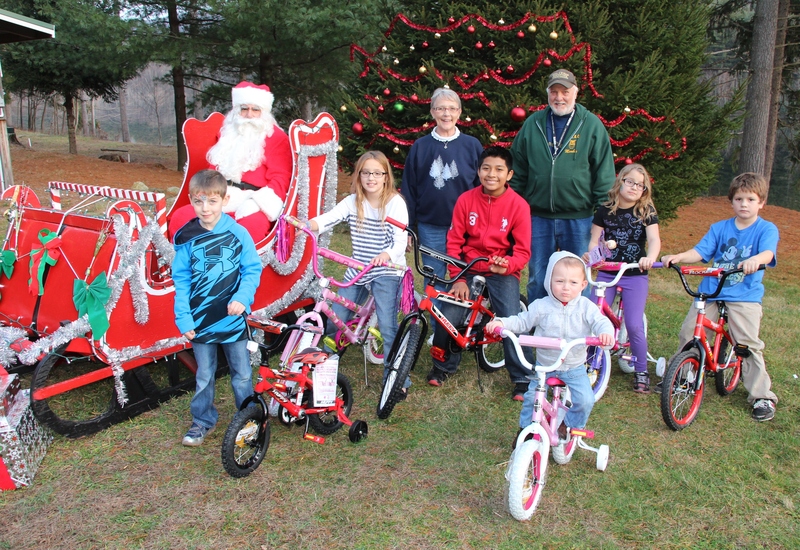 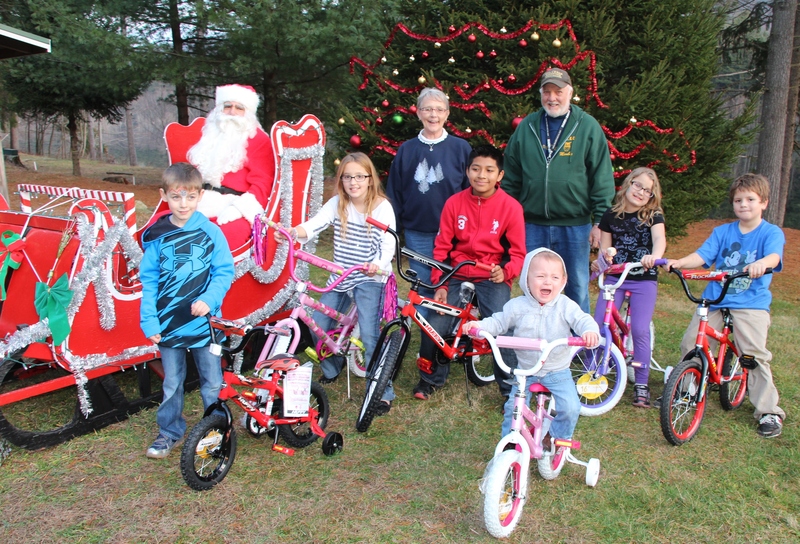 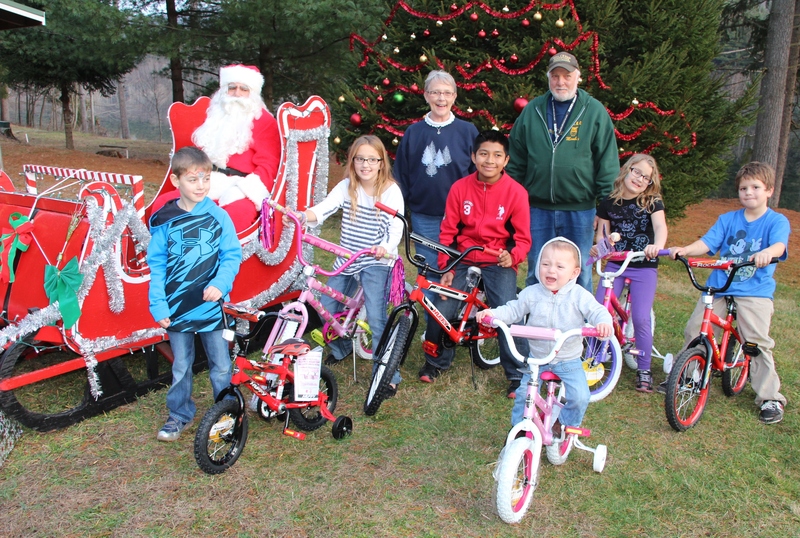 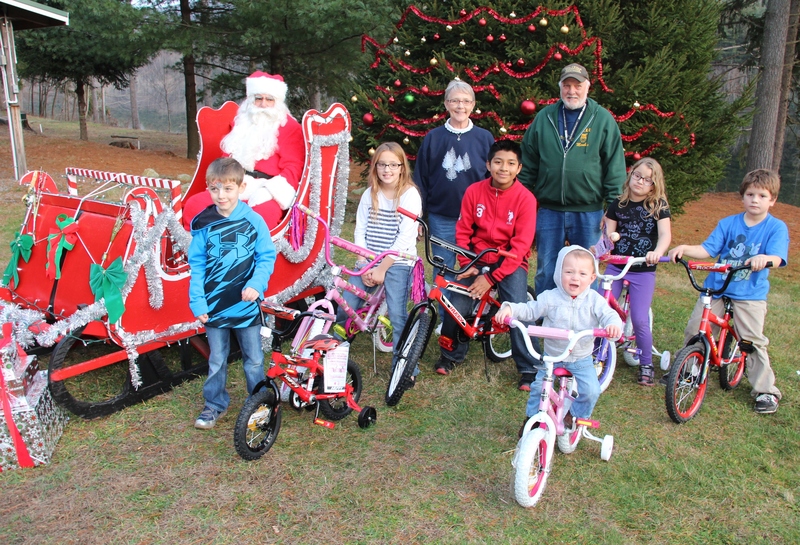 Pictured with Santa are six bicycle winners. 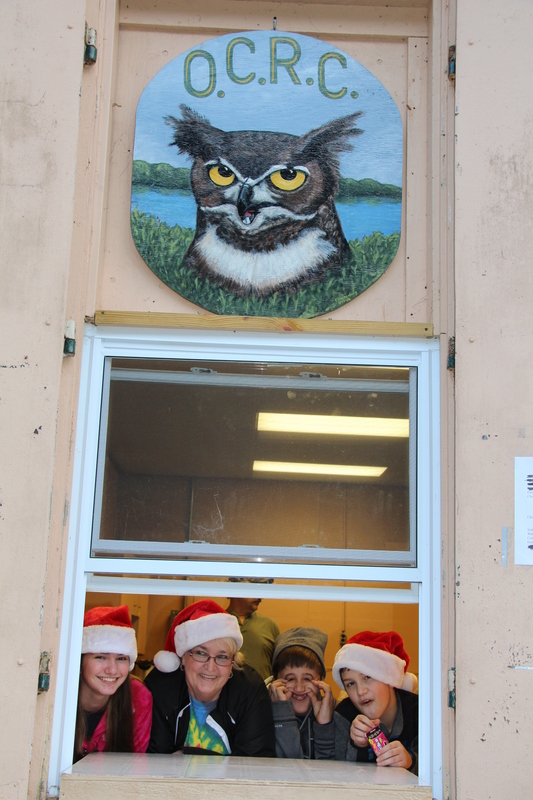 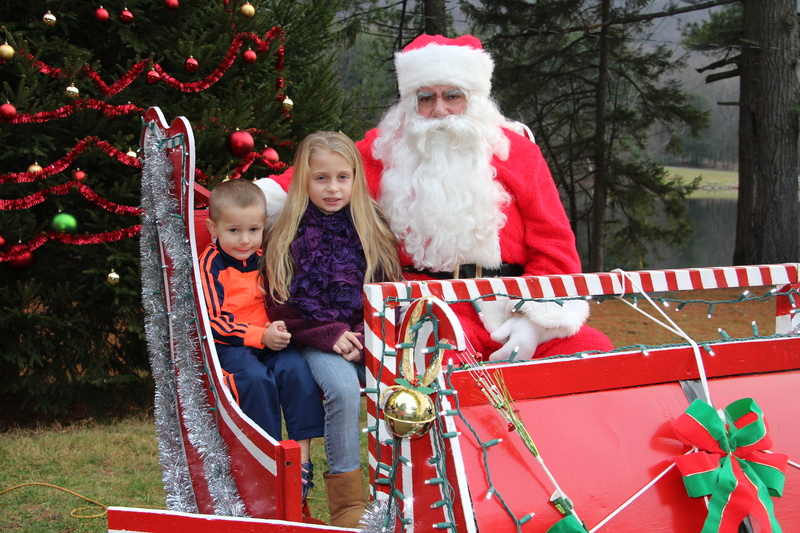 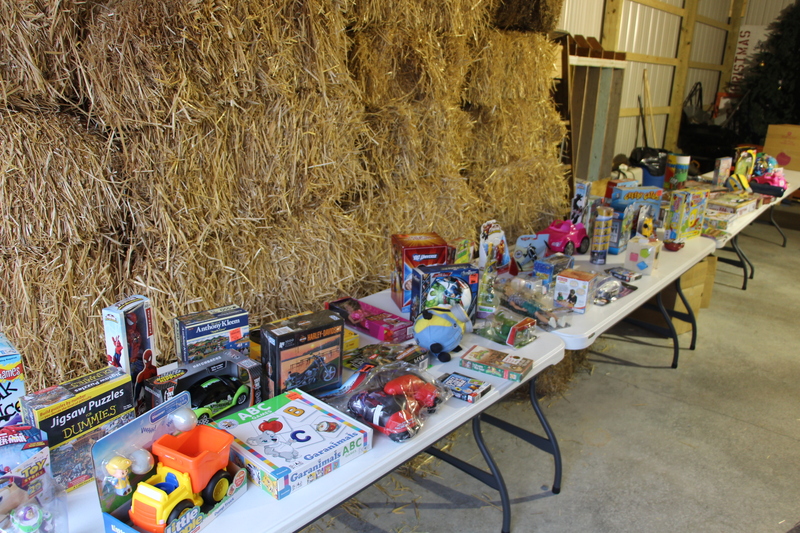 Over 200 children received gifts during the Owl Creek Reservoir Commission’s 8th Annual Visit With Santa event this afternoon at the lower dam. 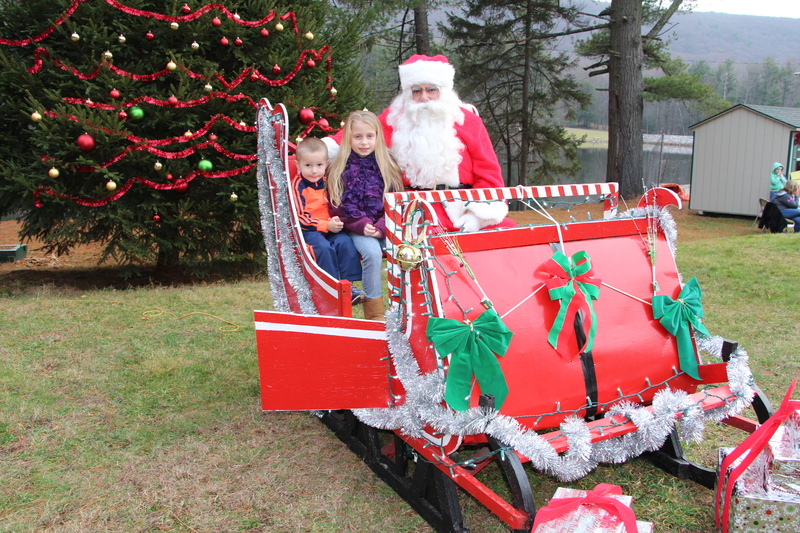 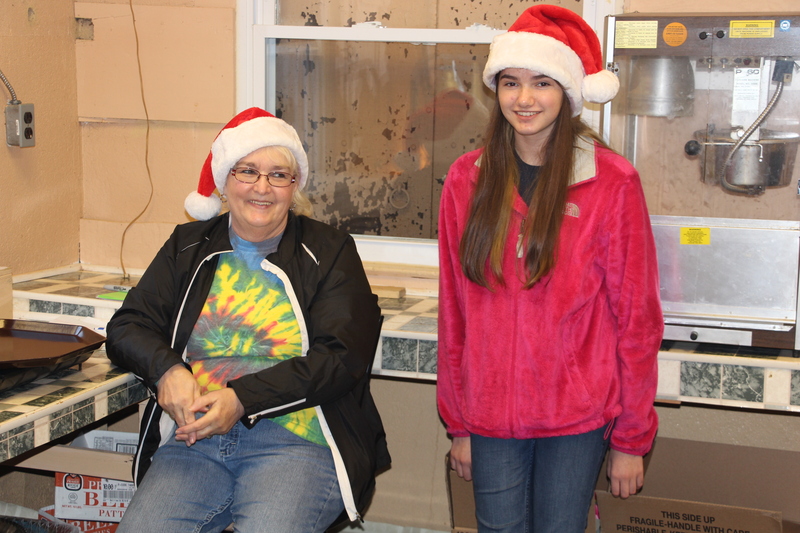 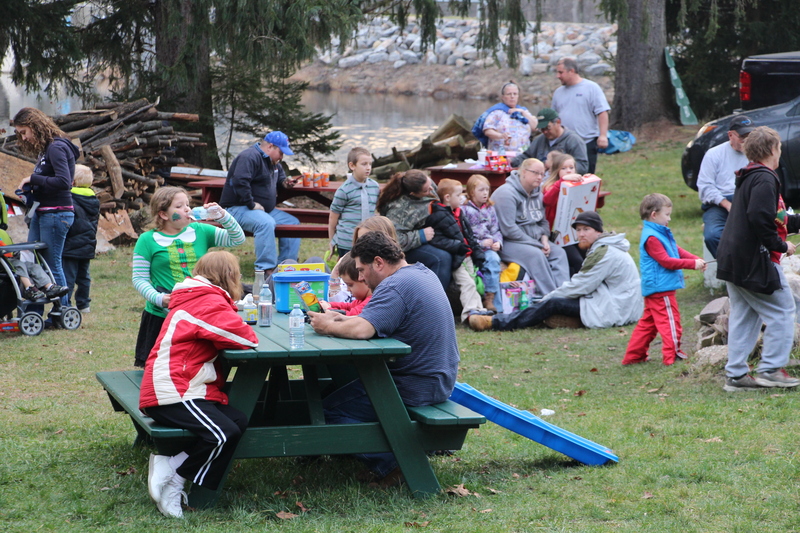 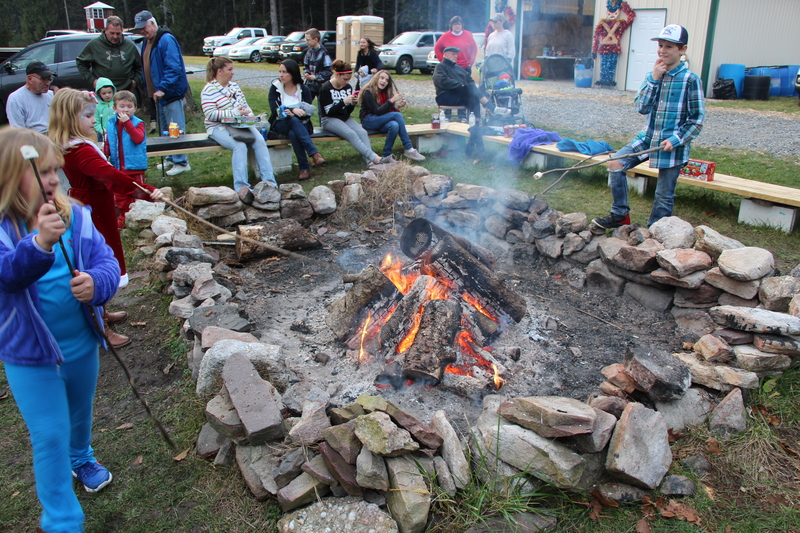 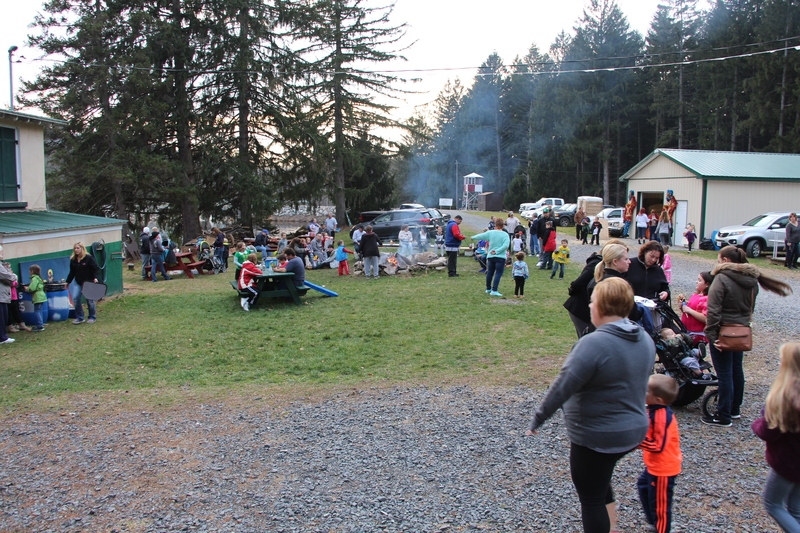 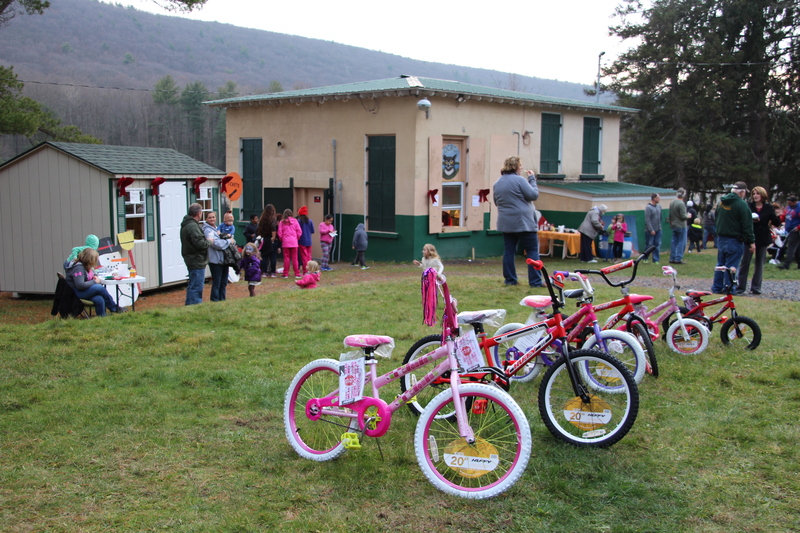 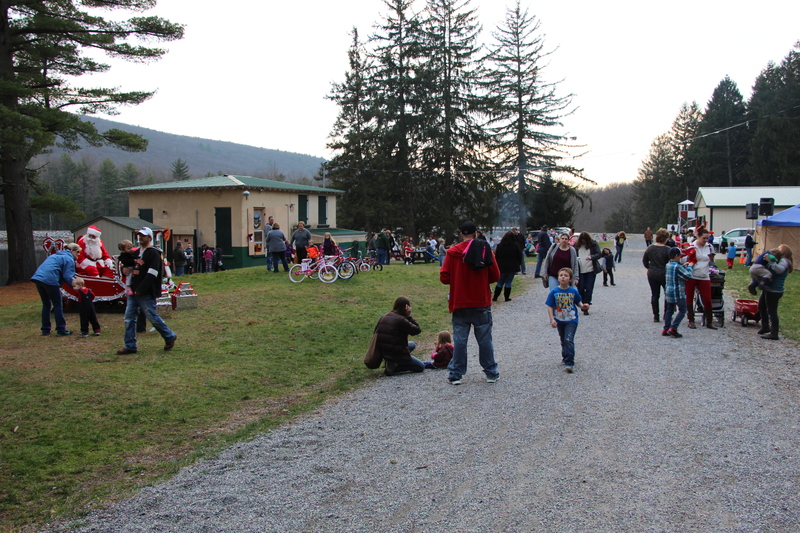 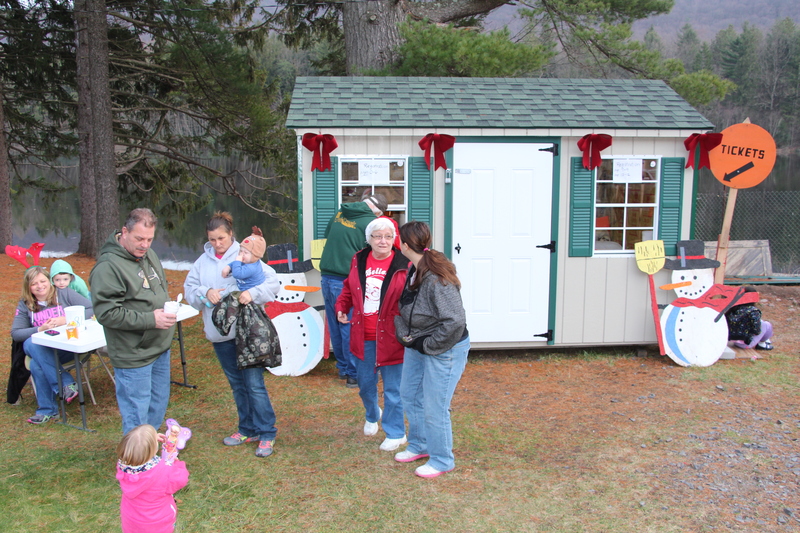 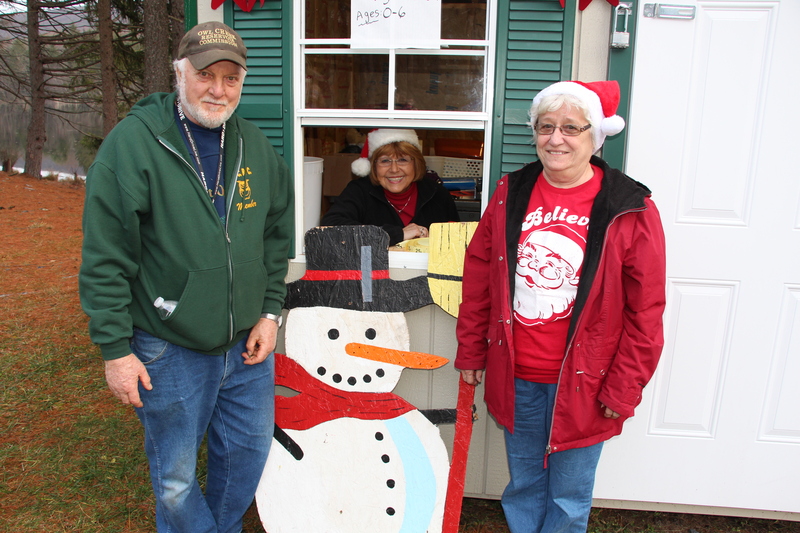 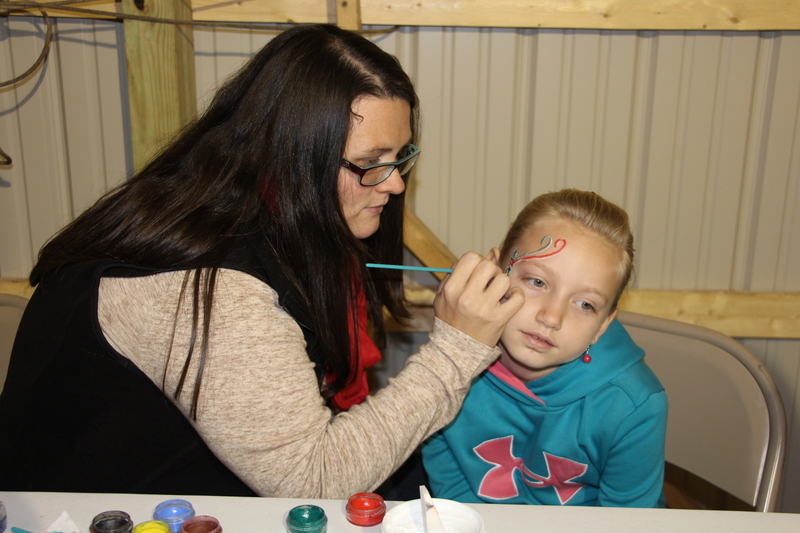 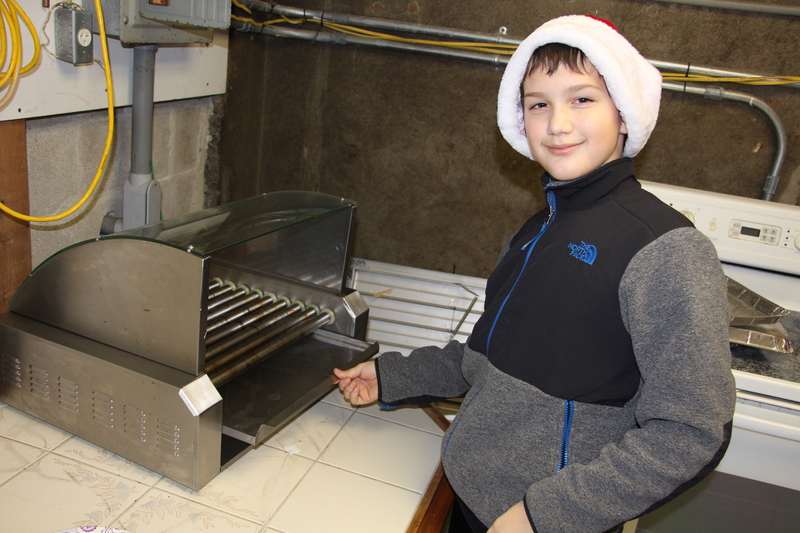 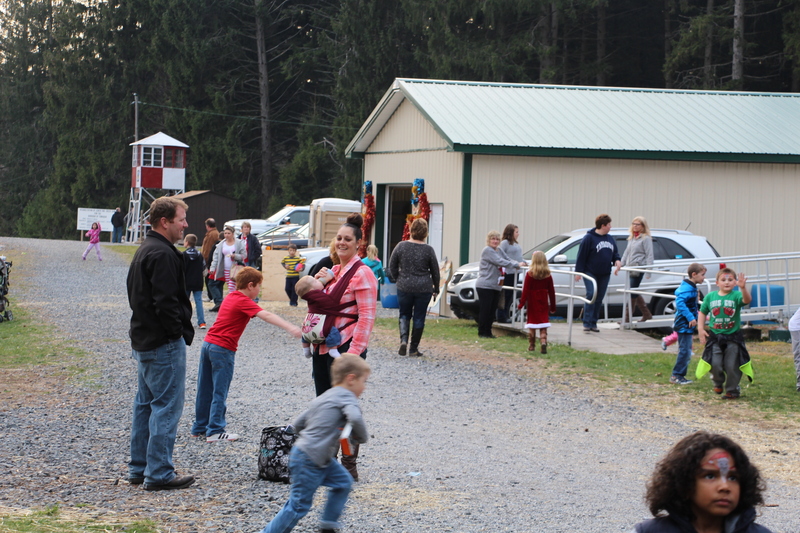 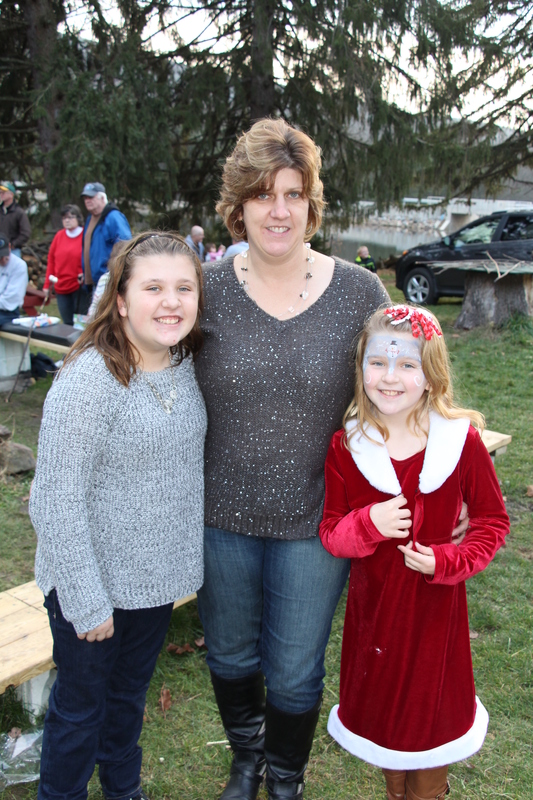 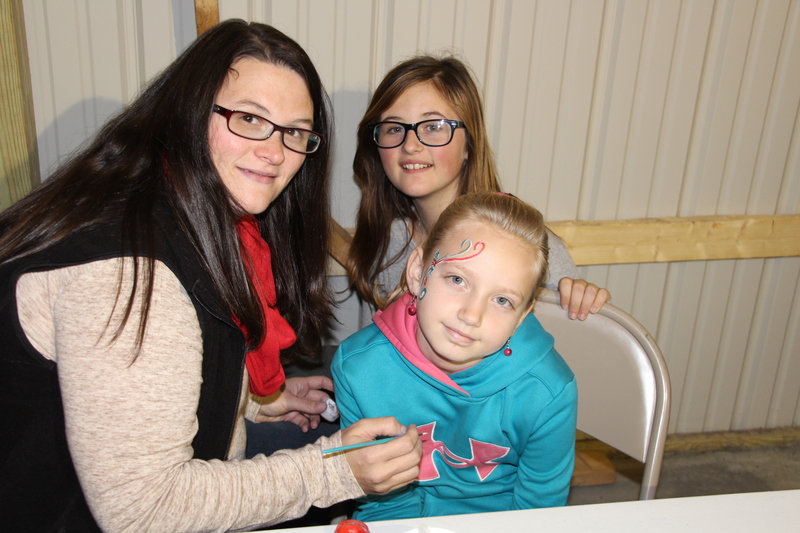 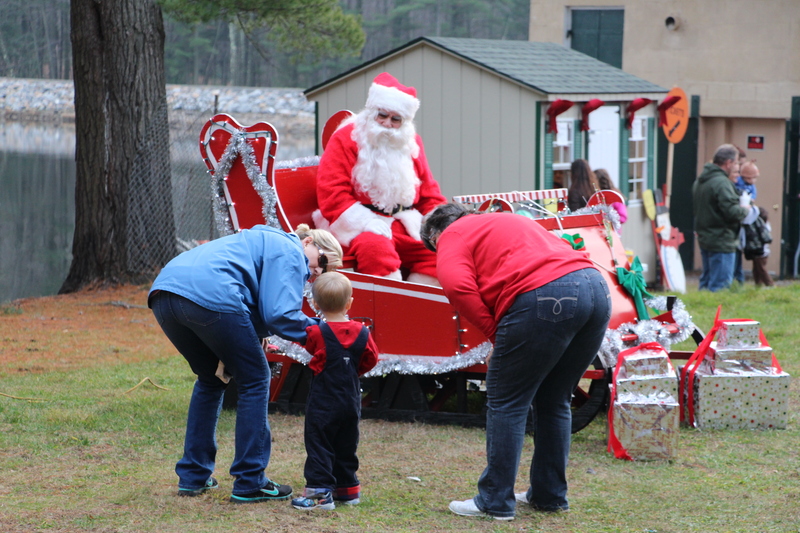 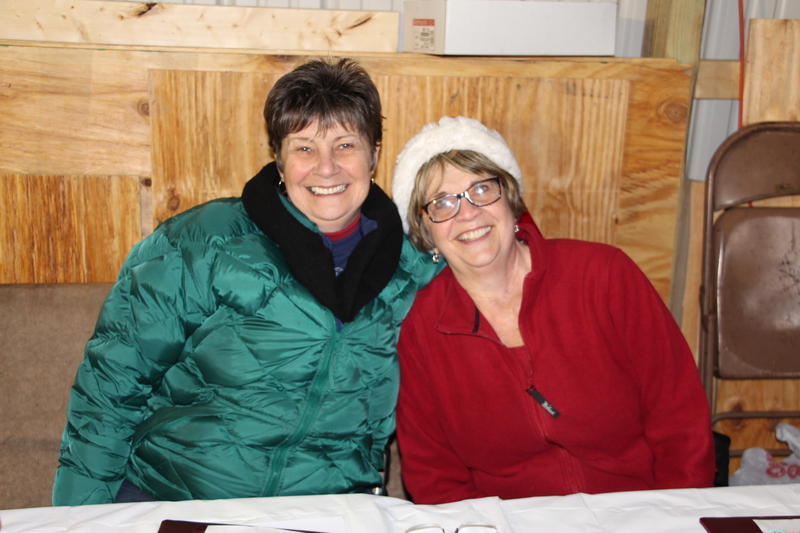 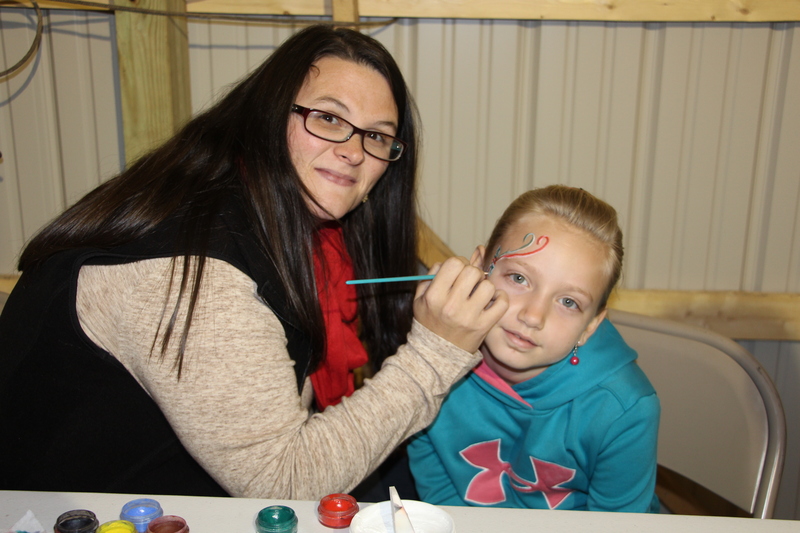 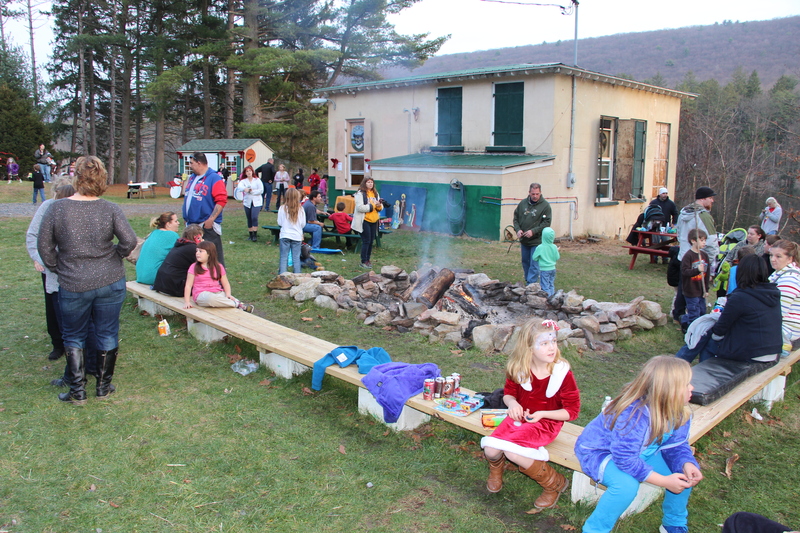 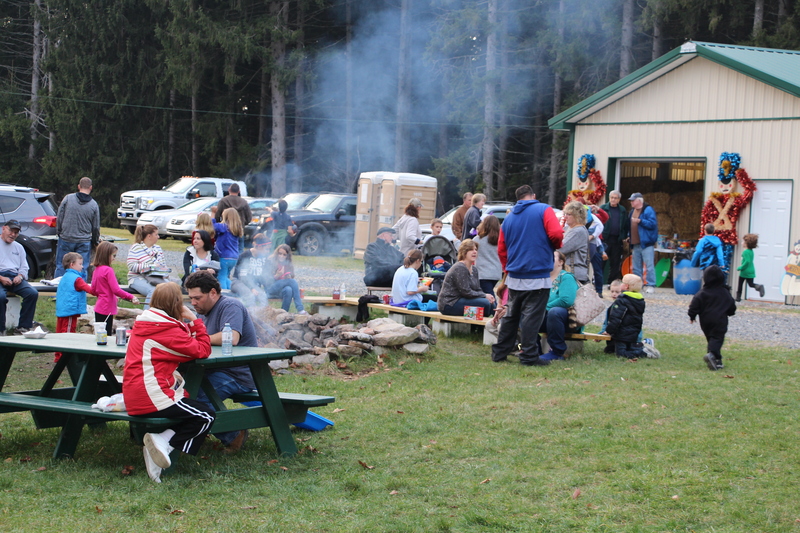 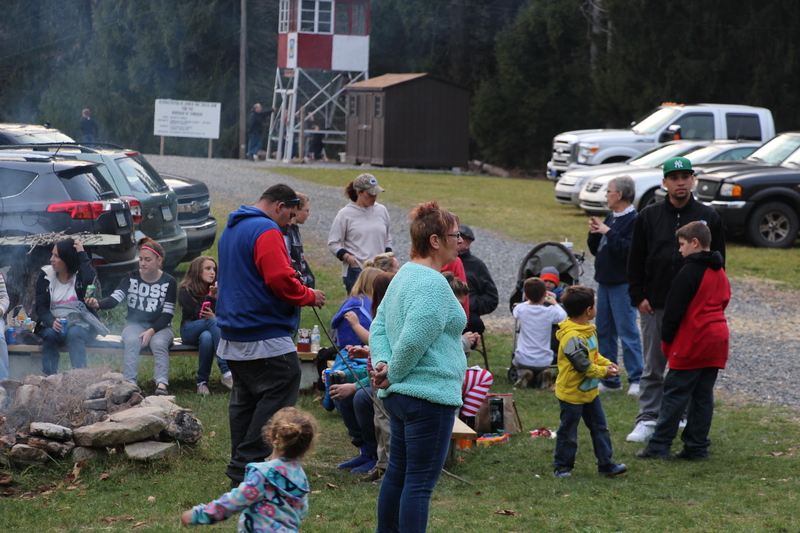 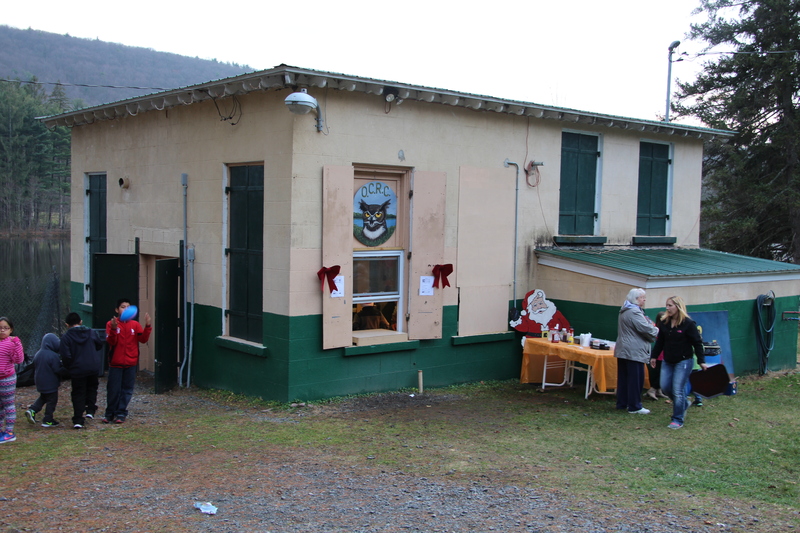 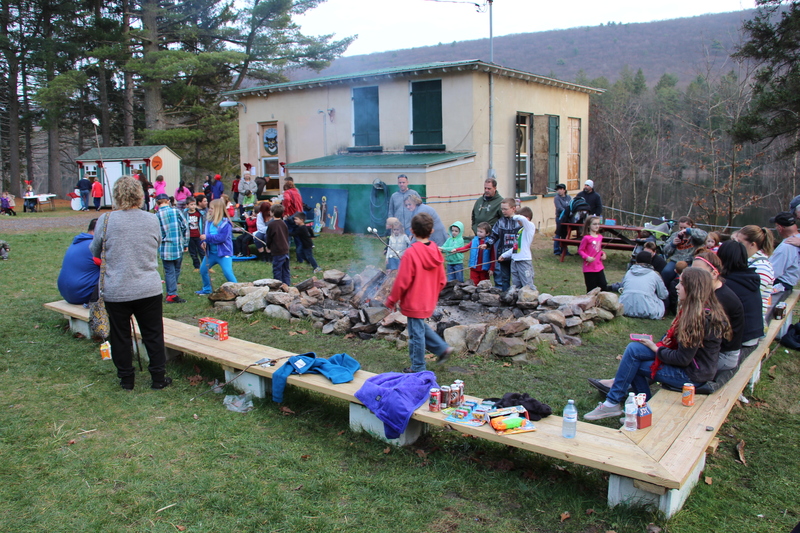 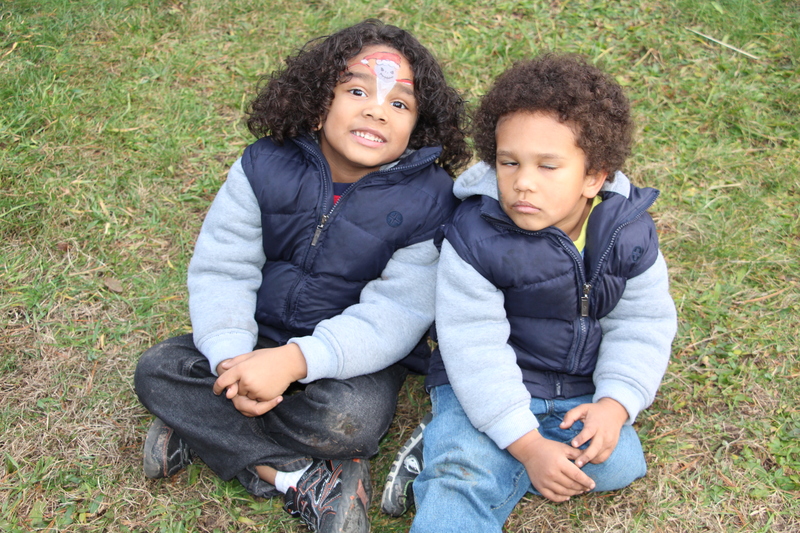 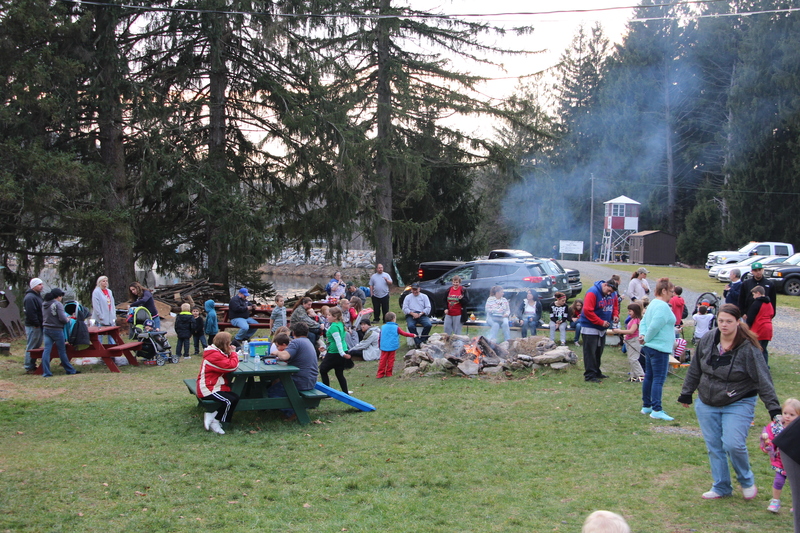 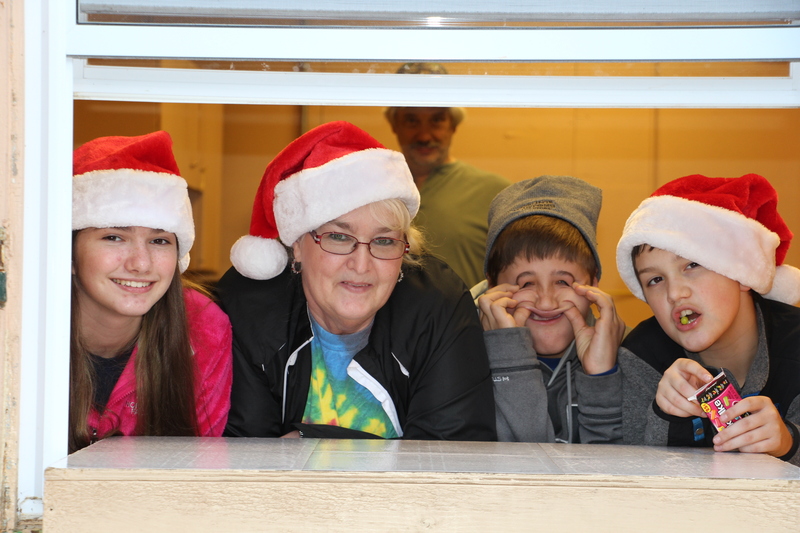 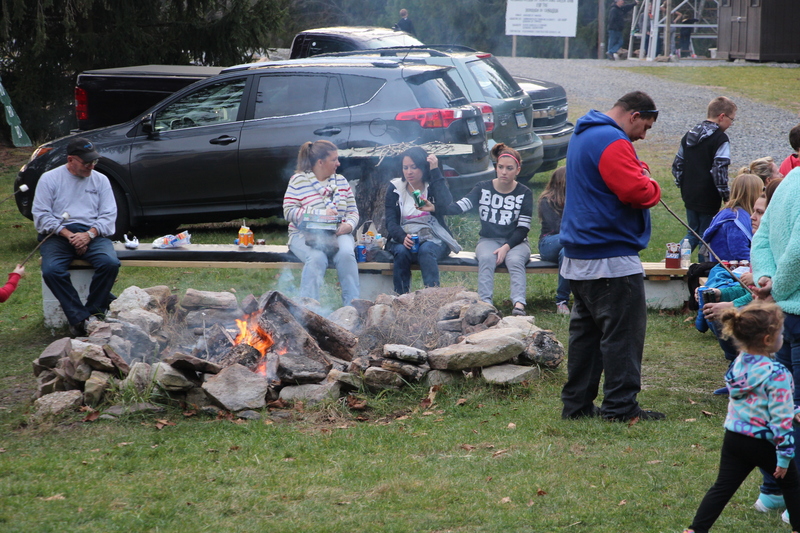 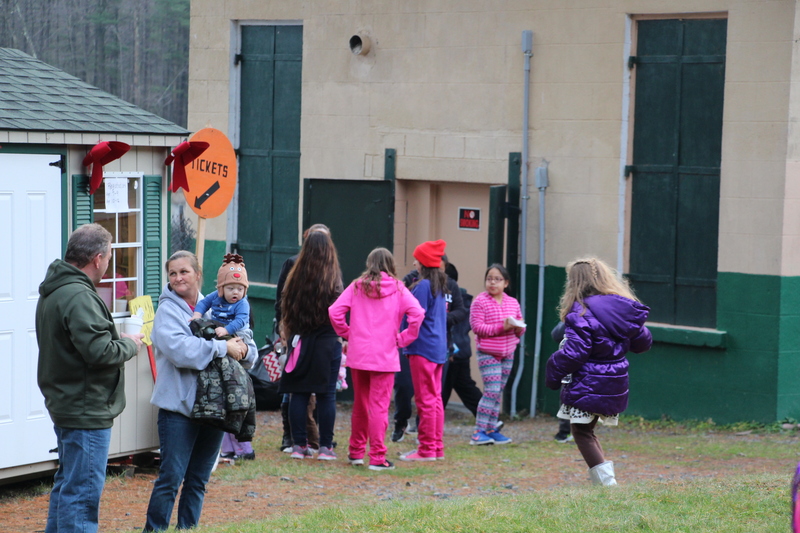 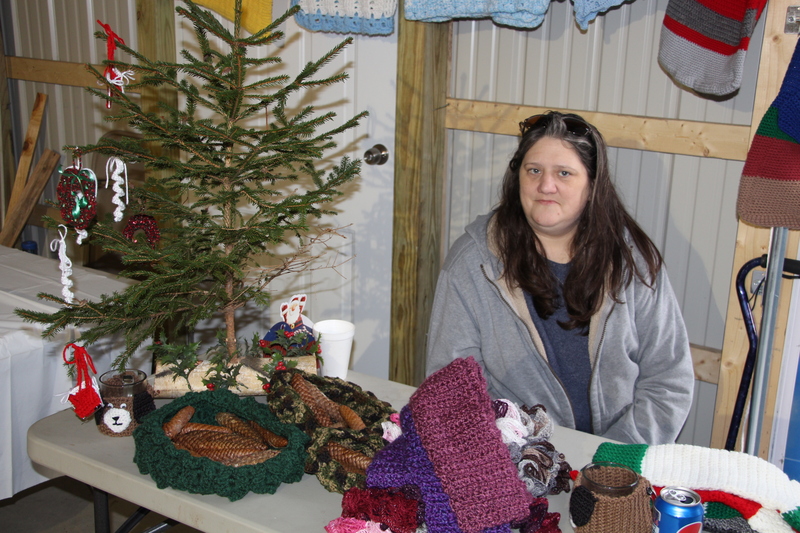 In addition to gifts, children were treated to free snacks, refreshments face painting, campfire marshmallows and more. 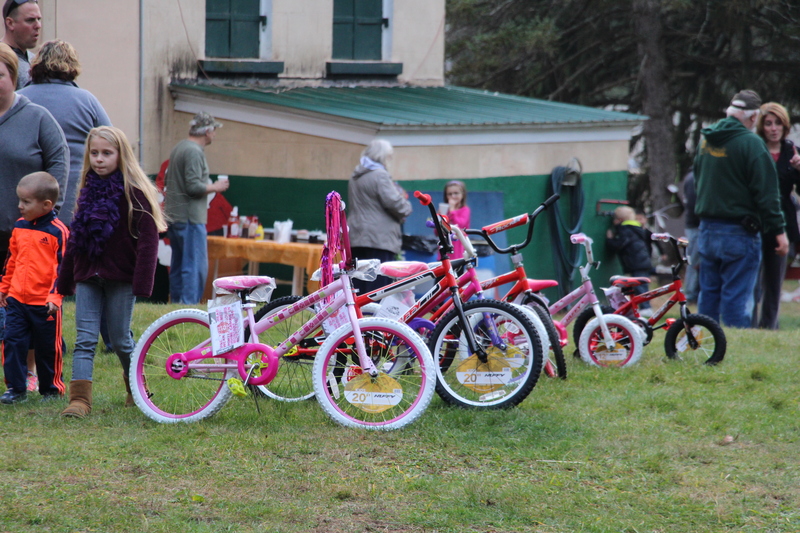 At the end of the event, six kid’s names were drawn randomly to win a bicycle. 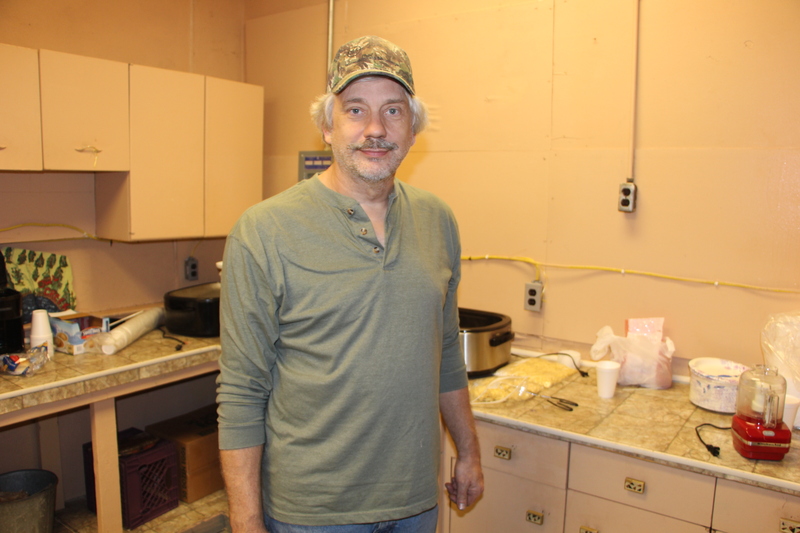 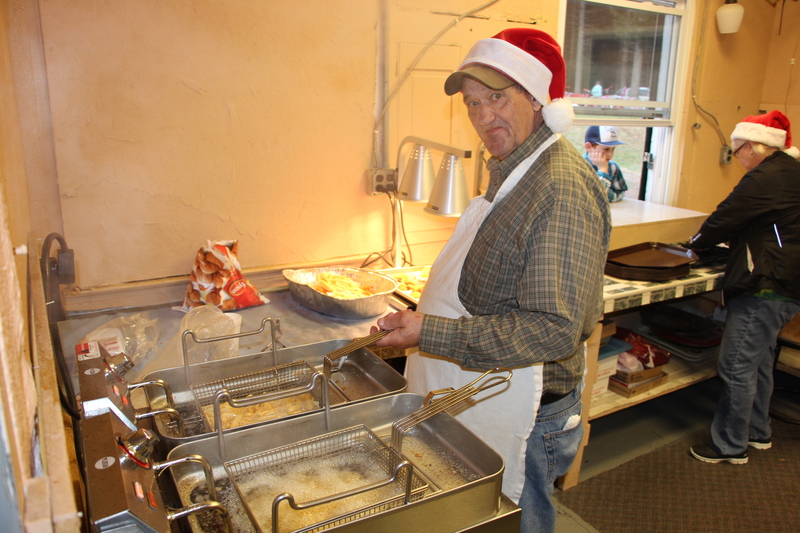 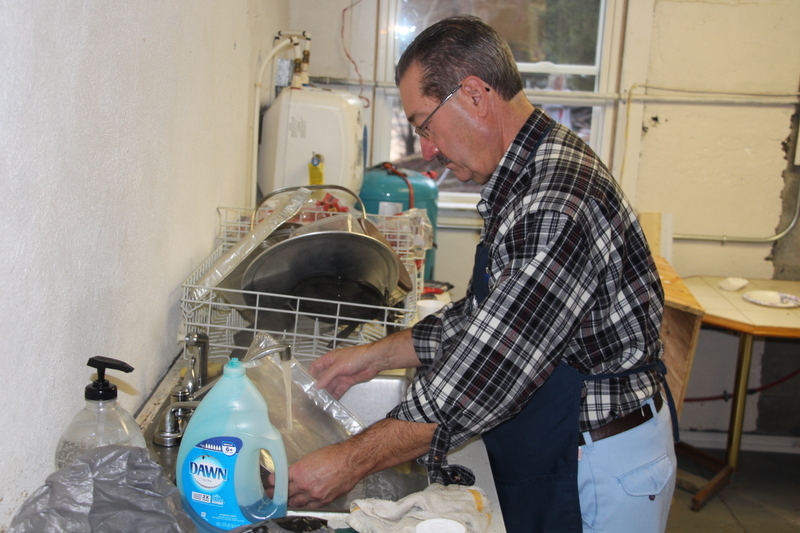 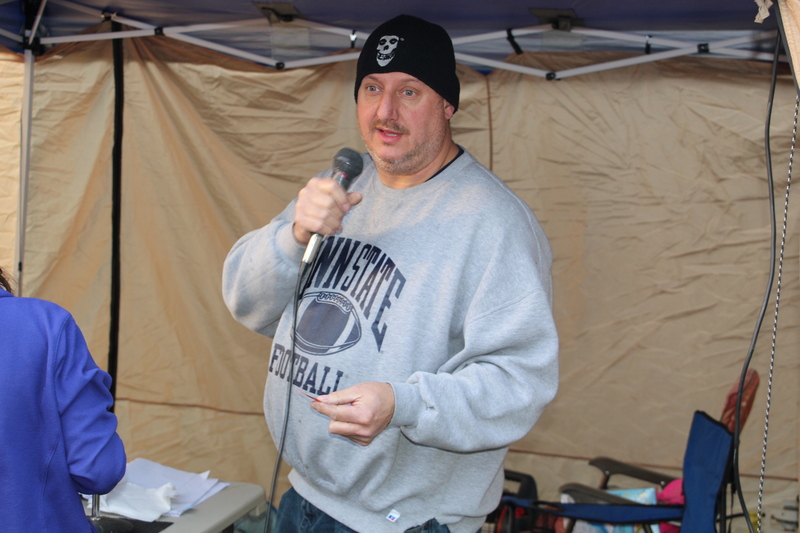 Tom Banditelli, President, OCRC, stated the commission’s appreciation to all the volunteers and event supporters. 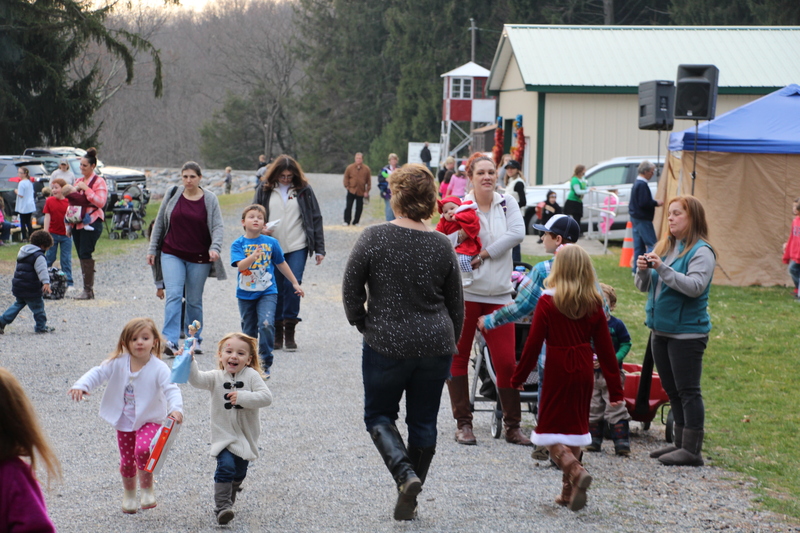 Next POLL: How Much Will You Spend On Holiday Gifts?